Great information. 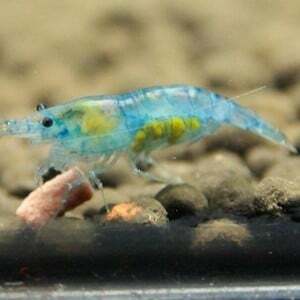 I bought some blue velvet shrimp online recently and am a newbie at raising them. I will check out your online store out for future ordering!